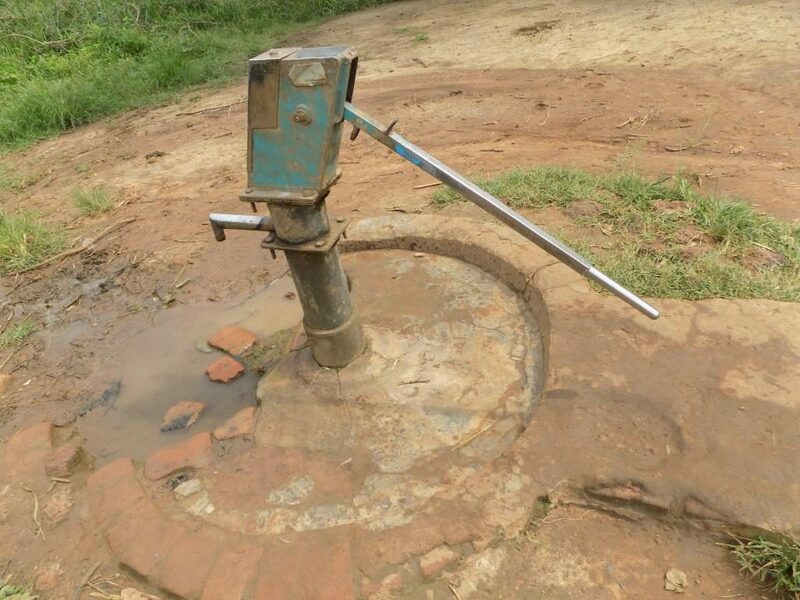 In Acan Pii, Uganda — a place that literally means “water problem” — the majority of wells that the 14,000 residents rely on don’t function. 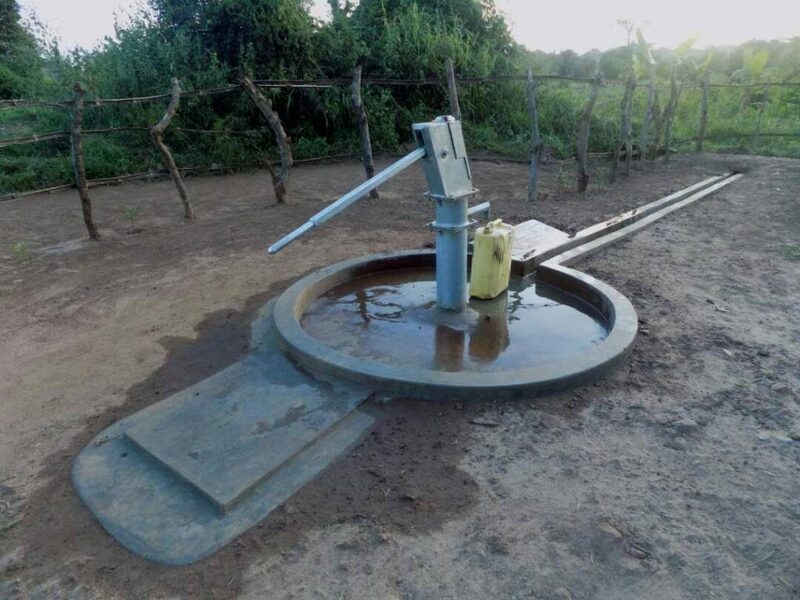 During the original installation of these wells, low-quality materials were used, thus requiring constant repairs, and eventually becoming just too expensive to fix. Once the wells stopped functioning, community members were forced to find water in other places, including swamps, rivers, and potholes. 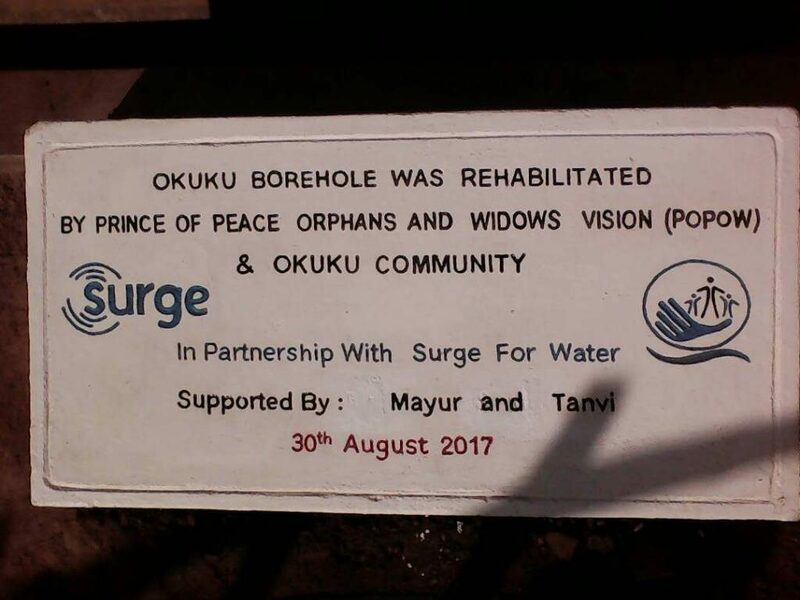 Thanks to the generosity of Mayur and Tanvi and the help of our partners on the ground Prince for Peace Orphans and Widows (POPOW), 3,200 of these community members no longer have to rely on water sources that easily make them sick. 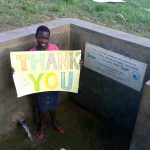 Instead of asking for gifts on their wedding day, the couple asked guests to donate money to help build two wells in Acan Pii. 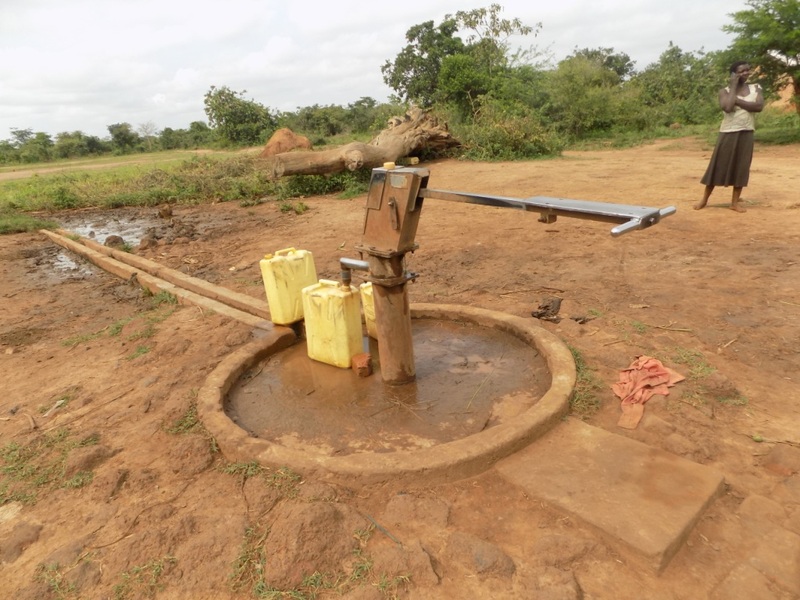 For the 320 households that rely on the Agulu and Okuku wells, living in Acan Pii no longer means “water problem,” but instead means a functioning, sanitary water source and fewer cases of waterborne diseases. 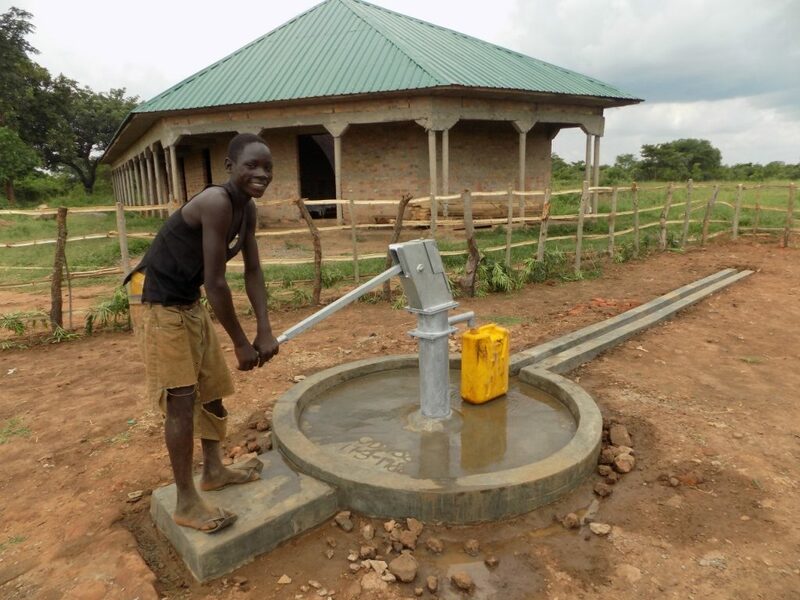 Aguti Easter, 22, said that though she loves “good hygiene, it’s very difficult to maintain it without water.” When the well was broken, she would “ride a bicycle 4 kilometers and carry four jerrycans (80 liters)” back home. If she arrived and the line was too long, she “would be asked to wait for the water users of that community to fetch water first,” often resulting in her coming home very late. 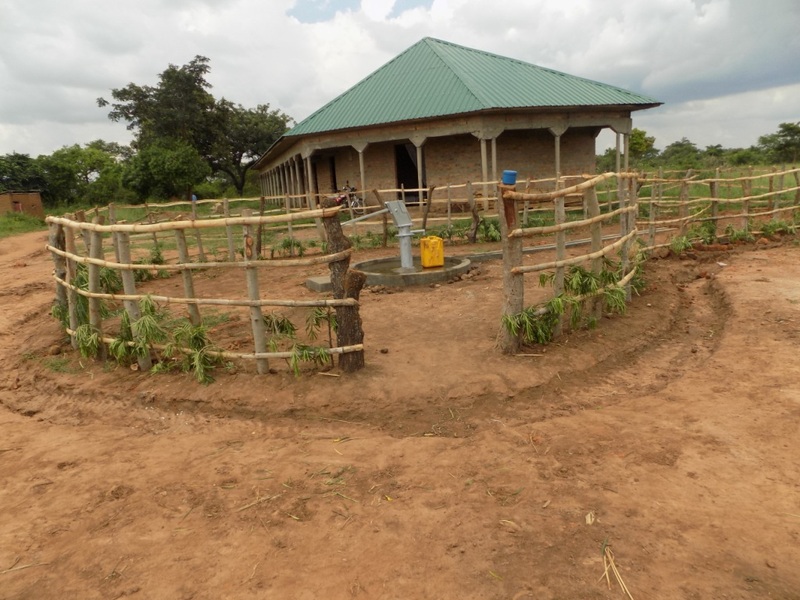 Now that the well in her community is fixed, she can spend more time staying clean and maintaining good hygiene. Thanks to the generosity of Mayur and Tavni, 3,200 people now have access to clean water! As a sign of gratitude, the community of Agulu decided to give the couple Kumam (local dialect) names, a great honor in their culture. So to them, Mayur is now Opwoyo meaning “Thank a Lot”, and Tanvi is now “Mulem” meaning Peace. With this spirit, the community and our global Surge family wish the newlyweds a life of many blessings as well as infinite peace and joy! 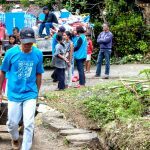 Keep Mayur & Tanvi’s ripple effect going: Consider making a donation or dedicating a special day to a community in need. Email friends@surgeforwater.org for more information.